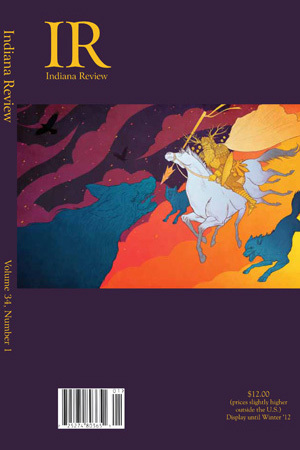 Winter 2018 Volume 40, Number 2 Now Available! 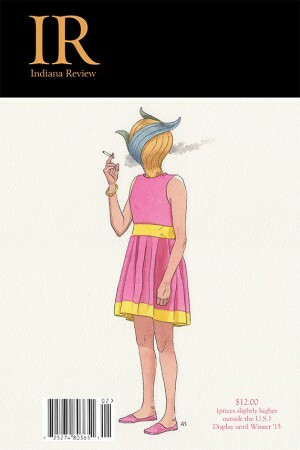 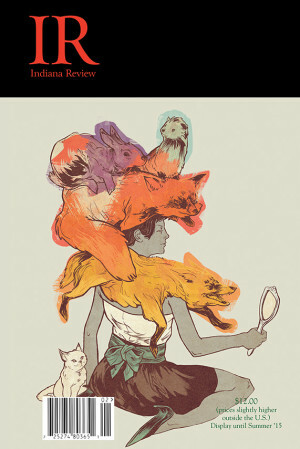 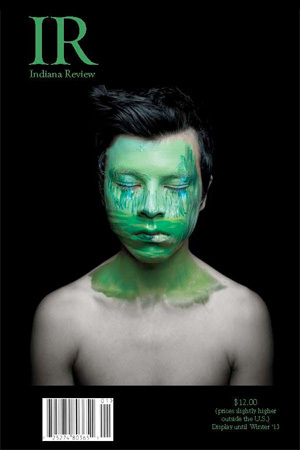 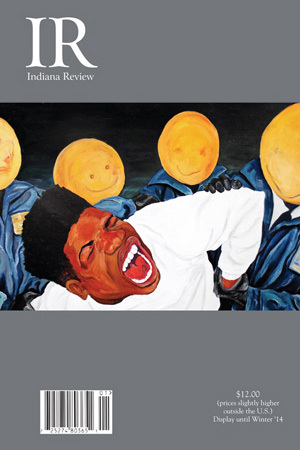 This issue has many pieces, prose and poetry, that strike a balance between violence and beauty. 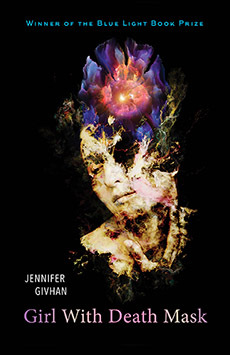 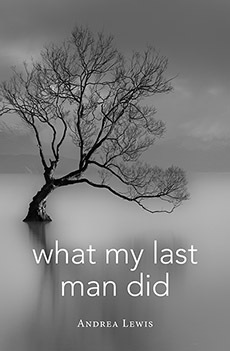 Included, poems by Alison C. Rollins, Mikko Harvey, and Meghann Plunkett; stories by Jung Yun, Rachel Kondo, and Kartika Budhwar; essays by Elizabeth DeMeo and Migueltzinta C. Solís. 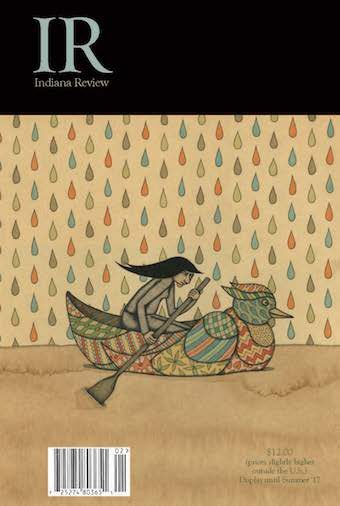 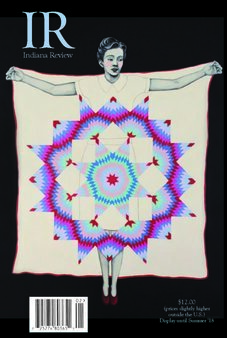 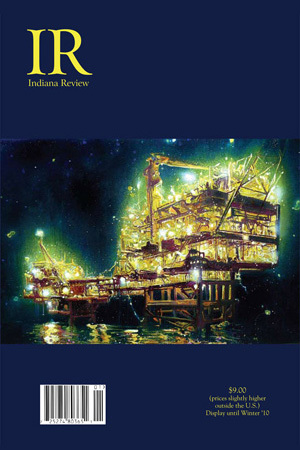 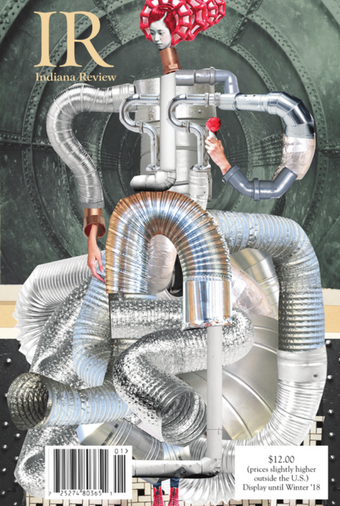 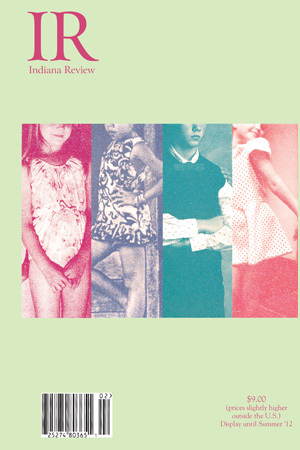 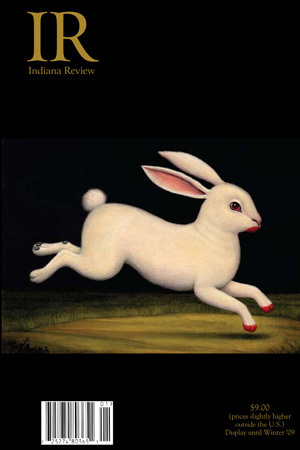 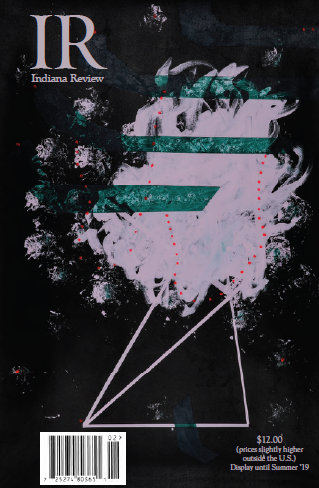 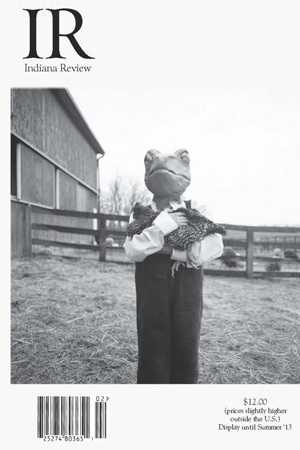 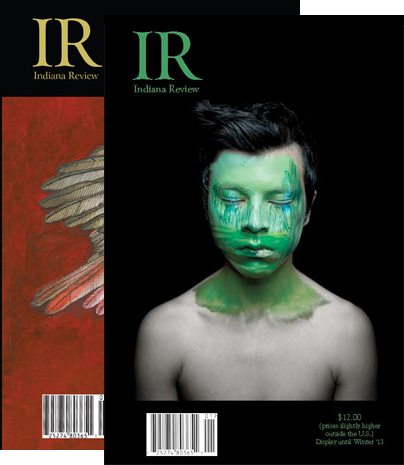 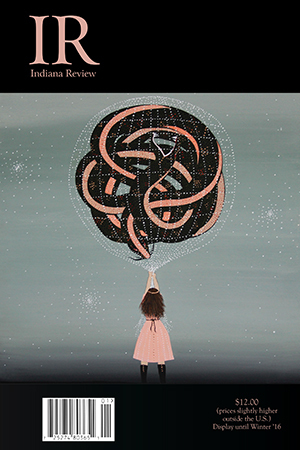 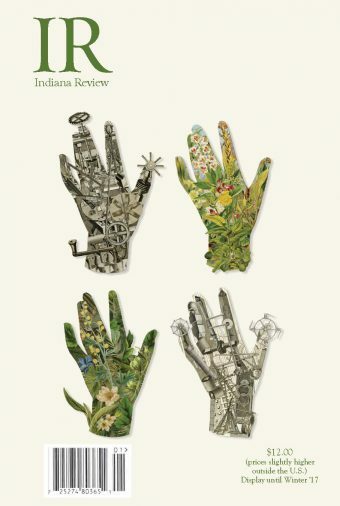 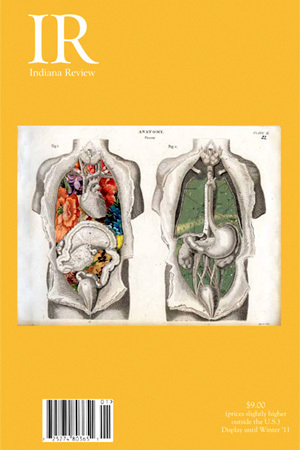 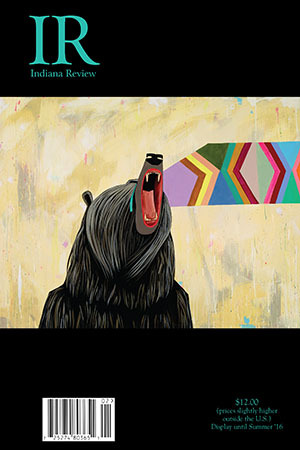 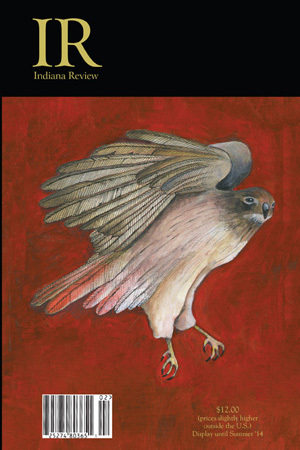 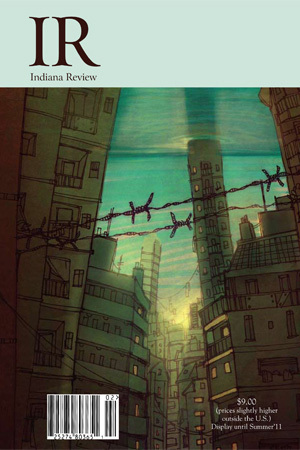 40.2 also features two collaborations–please read the pieces by Molly McCully Brown & Susannah Nevison and Denise Duhamel & Maureen Seaton if you’re excited about the Indiana Review/Split Lip issue available Summer 2019!